Accident reconstruction is the application of physics to the analysis of automobile collisions, and ultimately allows the practitioner to develop an understanding of the effects a collision has on a vehicle and its occupants. As a discipline, automotive accident reconstruction has been codified a number of times in textbooks. 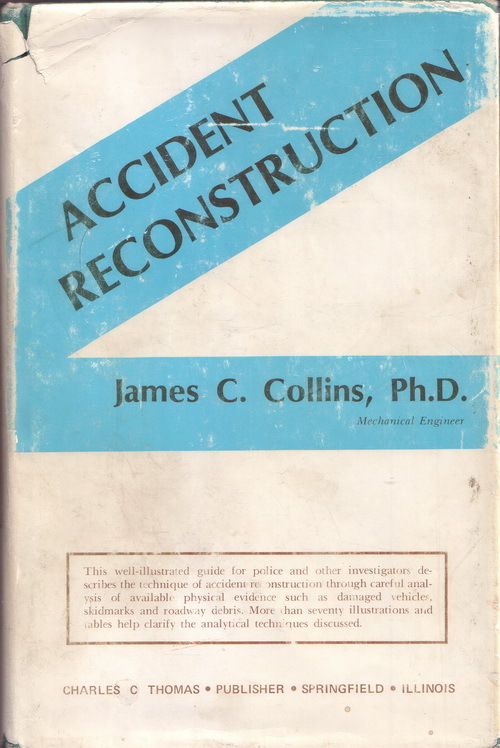 One of the first texts on the subject was written by James C. Collins, Ph.D. and published in 1979. One of the primary contributors to that text was John Habberstad, Ph.D., P.E., who worked with and was mentored by Dr. Collins. For many years Dr. Habberstad practiced his craft alone without finding anyone to mentor. That changed in 1989 when a young student at Washington State University came to work for him over the summer. That student was Jarrod Carter. What started as a summer job, grew into a passion that would eventually lead Jarrod to obtain a Bachelor of Science degree in Mechanical Engineering in 1993 and a Doctorate of Philosophy in Bioengineering in 2002. During the long years of education, Dr. Habberstad continued to be a wise mentor, training his apprentice to eventually assume his mantle. The mantle was assumed in 2003, when Dr. Carter founded Origin Engineering, LLC. More recently, in 2015, the decision was made to change the business name to Origin Forensics to more precisely encapsulate the type of service the company provides to its many clients. Since 2003, Origin Forensics has grown into a leader in automotive accident investigation, accident reconstruction and biomechanical injury analysis. Our growth is the result of the personal attention and quality work that we provide for our clients. We have become known for our detail-oriented analysis and finding the key pieces of the puzzle. Moreover, we have become known for our ability to explain a complex analysis with simplicity and clarity, supported by high-quality demonstratives. Our clients come to us from all over the United States seeking our expertise in accident investigation, reconstruction and injury analysis. We have provided services as far north as Alaska, as far south as Florida and many places in between.